Karmic Closure ~ Mars Joins Pluto in Capricorn! Any time Mars and Pluto meet, life can get intense. At the very least, life can feel to be a little rough around the edges; rougher for some and smoother for others. The degree of intensity will be a result of what has been building in your life, karmically speaking, and what it is your Soul needs to experience in order to evolve. Something is requiring your full attention now and conscious choice making is key. It could be that something has reached a limit in your life and you are ready for something brand new. Pluto, the planet of the Soul, stationed retrograde the past few days and will slide back into cruise mode for the next five months, energetically creating space for you to re-gather unrealized desires in order to feel through whether they are worth pursuing again, along with utilizing that time to work through any karmic kinks. It all comes down to what is next and best for your Soul at this stage of your journey. Let your instinct lead for it knows full well where its going! I came across the little saying below the other day and felt called to share it. Regarding the first quote at the very top, I don’t personally believe in the term “weeds” as all plants possess immense value, but the spirit of the sentence feels potent and timely! 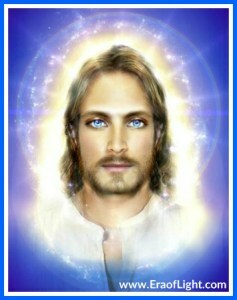 The Sacred Science – An Ancient Healing Path For The Modern World – your support means the world to me. And holy smokes… the reviews we’re receiving on Amazon are incredible. Please keep sending them in! If you haven’t gotten your copy yet, we are including 5 special book bonuses, but they are only available until this Friday April 20th. In other words, now is the time! Click here for the book and bonuses if purchased by April 20th. 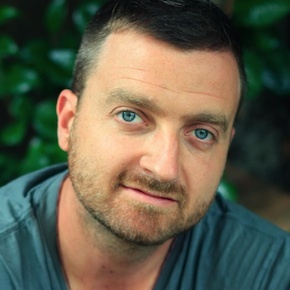 Nick Polizzi has spent his career producing and directing feature length documentaries about holistic alternatives to conventional medicine. 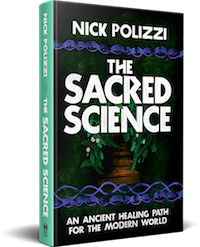 Nick’s current role as founder of “The Sacred Science” stems from a calling to honor, preserve, and protect the ancient knowledge and rituals of the indigenous peoples of the world. Release What Limits & Binds ~ Saturn Stations Retrograde in Capricorn! Saturn in Capricorn stations retrograded TODAY, Tuesday, April 17, in traditional Capricorn where he will be retrograde for over four months, during which time you will be re-working your reality in some way. You will have reached your limit in a key area of your life and will want to rebel against anything that feels to be weighing you down or holding you back. 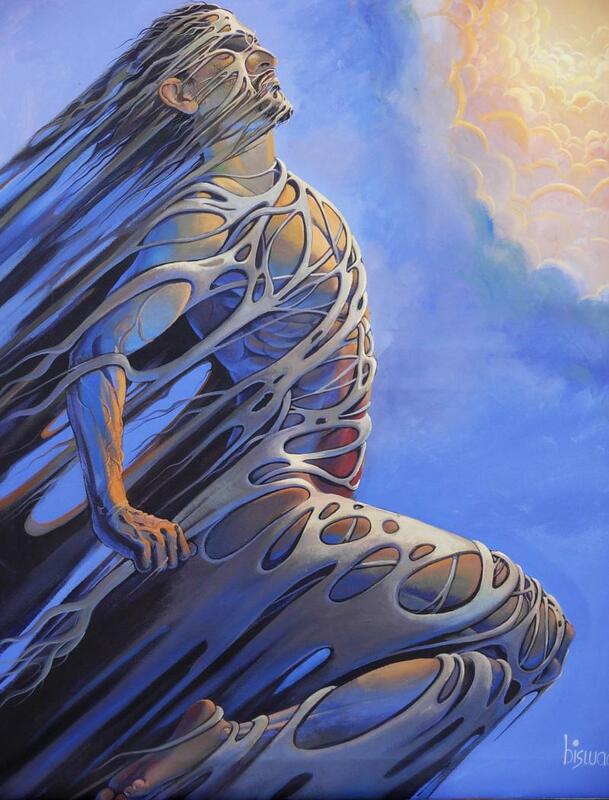 You may feel driven to throw off the burdens and the weight of responsibility that you feel over and done with carrying so you can recover more of your vital self. It is a time to return to the root of your essence and work to rebuild your life from there. New Wind ~ New Moon in Aries & Mercury Direct! 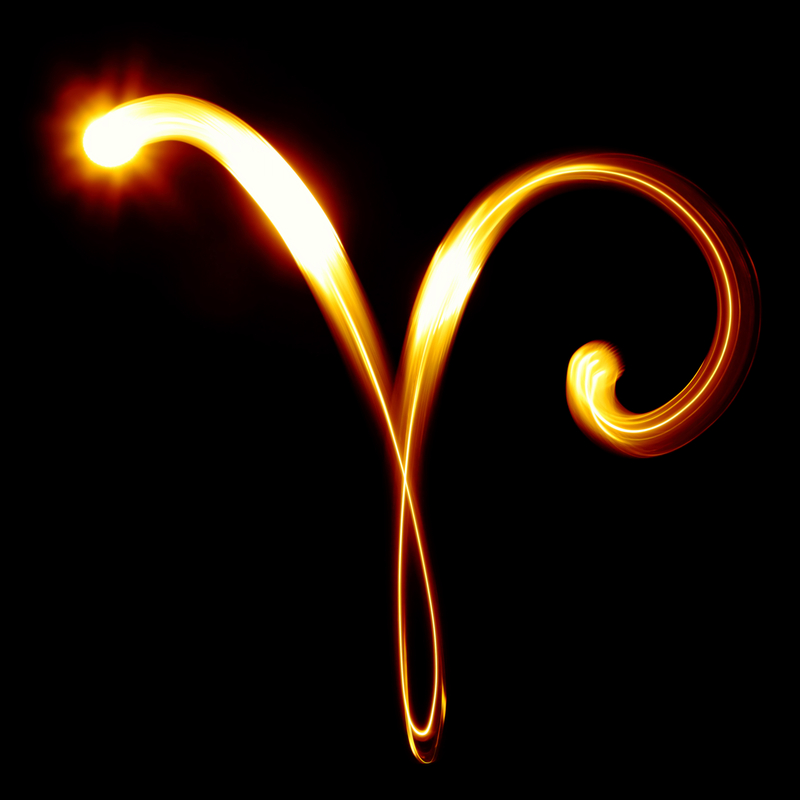 This coming Sunday, April 15, Mercury, the planet of communication and information, stations direct in Aries. On the very same day, a New Moon also in Aries will be plugged into radical Uranus, to offer a stunning surge of energy in a new and possibly unexpected direction. On a positive note, you may experience a liberating release from your past in some way or a lift up and out of a circumstance that had been weighing you down. Mars, the ruler of Aries, and Venus are currently moving in simpatico as they travel through earth signs Capricorn and Taurus, gifting you an energy of productivity and a feeling of union, either with another Soul or with respect to a meaningful project you are pursuing. Direct your intentions well and they will catch fire on the wings of a new wind! Today I would like to discuss potential futures/timelines faced by the Human Collective, based on current Light data and planetary vibrations level. I am sure all of you know that the future is fluid. The future is what you all make of it. Your individual and collective futures are very interconnected. The thoughts, words, feelings and actions of just oneperson can have great, far-reaching ripple effects on the entire planet.